Corporate event stationery with the wow factor! 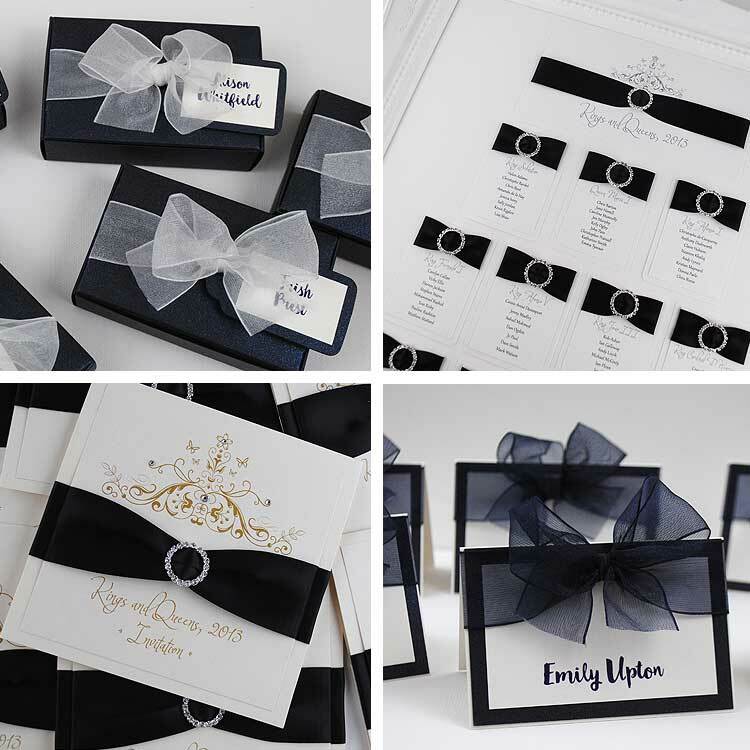 Give your conference or award ceremony an unforgettable touch of with our beautiful handmade invitations. A lovely personal touch sure to make your invitees feel extra special. We can create stylish event table plans and place cards to ensure corporate dinners run smoothly and delegates are seated with ease. Our personalised gift boxes are the perfect way to present for gift cards.